We will be apart of this event to provide our resources to veterans. This event is for veterans to come together in one location for camaraderie, food, clothing, medical, dental, and other services. 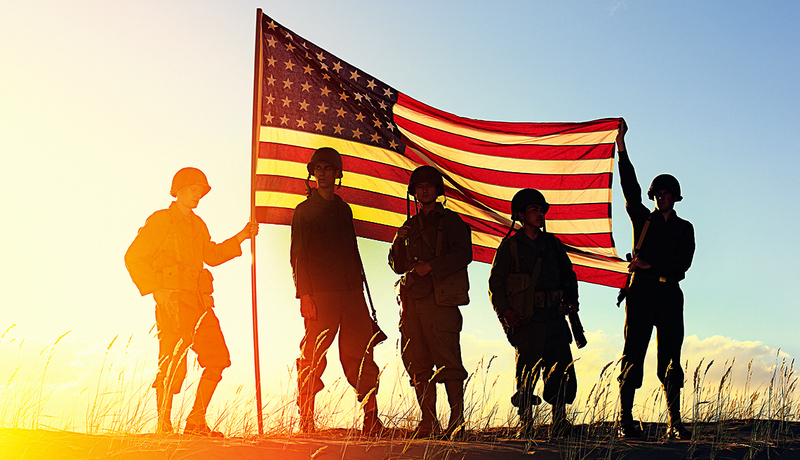 Veterans are provided access to community resources needed to rebuild their lives. Veterans have the opportunity to connect with other veterans, veterans’ organizations, volunteers and service providers.